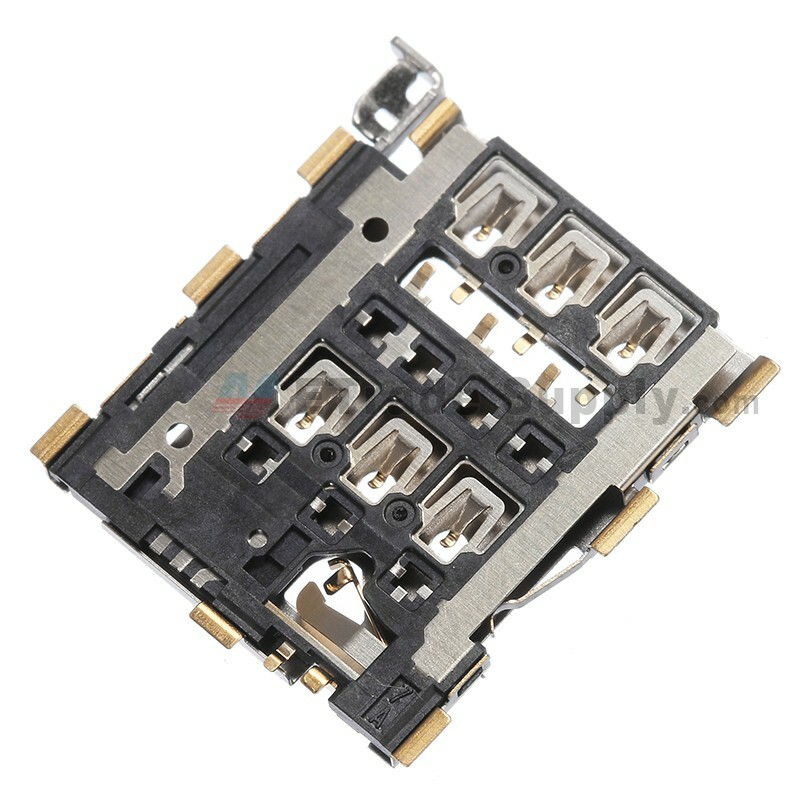 ●The SIM card reader connector replacement part for blackberry Classic Q20 here is original and work perfect to fit with your BlackberryClassic Q20. 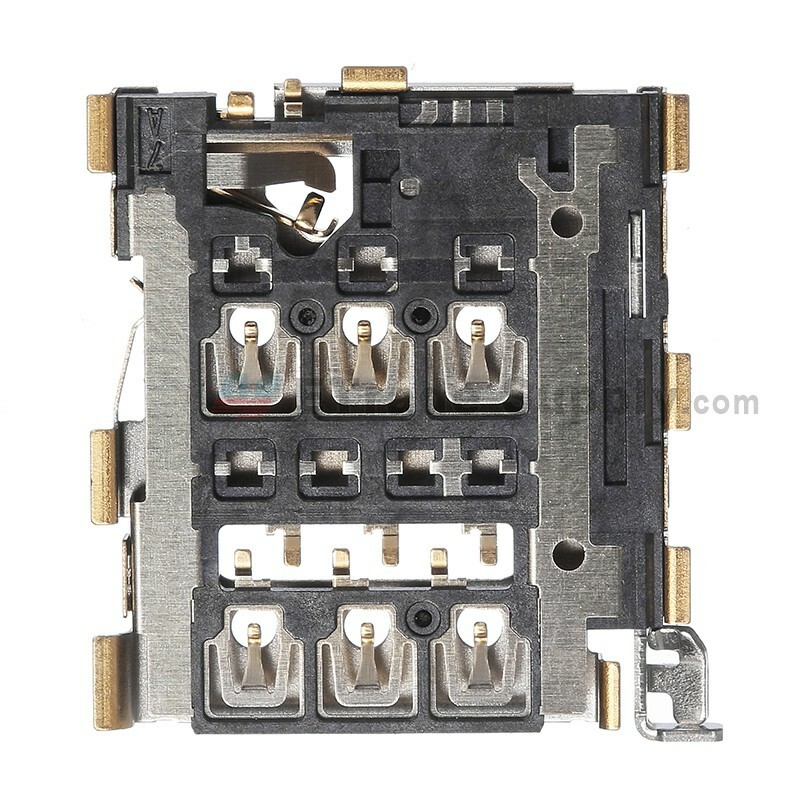 ● If your old SIM card reader connector loses electrical conductivity unfortunately and cannot recognize your SIM card successfully, or bent and cracked the metal pin, you can come here and find a new one for replacement so that you can make sure to communicate with others as usual after putting SIM card in the slot. 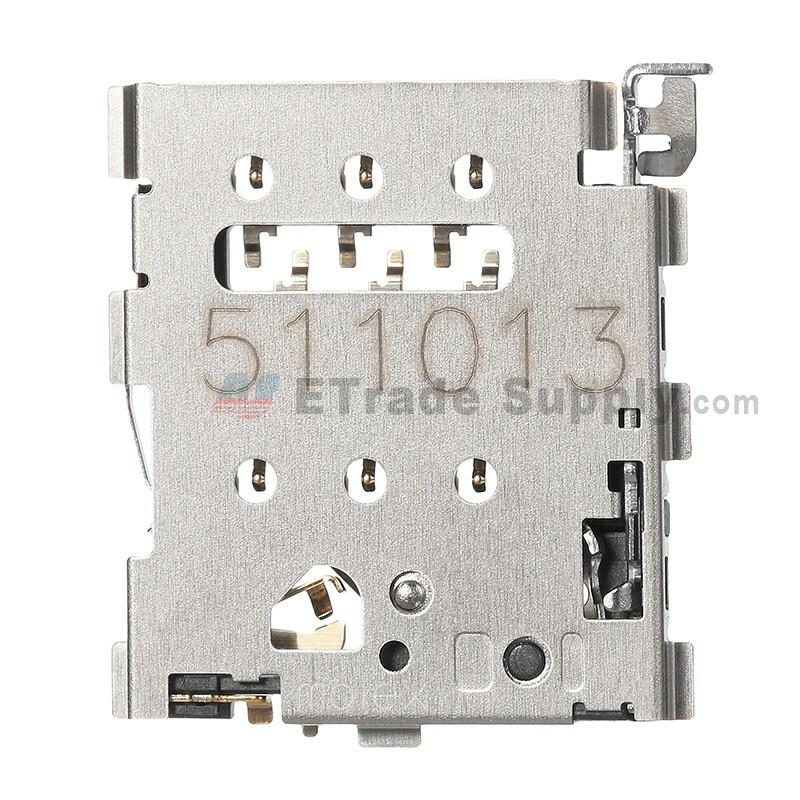 ●Thanks to its good electrical conductivity, it can contact with the metal part of your SIM card and functions well. You should input your SIM card in the right position according to the shape. ●The replacement needs professional skill. 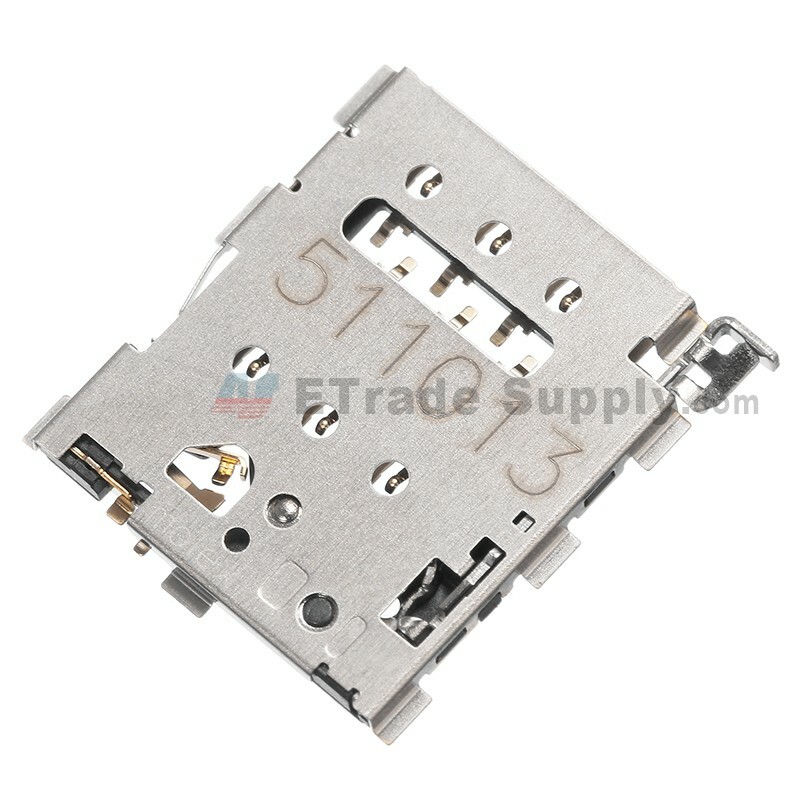 If you assemble it by yourself, you should be careful not to damage the clips around. 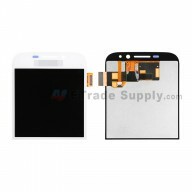 ● The installation of BlackBerry Classic Q20 parts should be done by a qualified person. ETS is not responsible for any damage caused during installation.